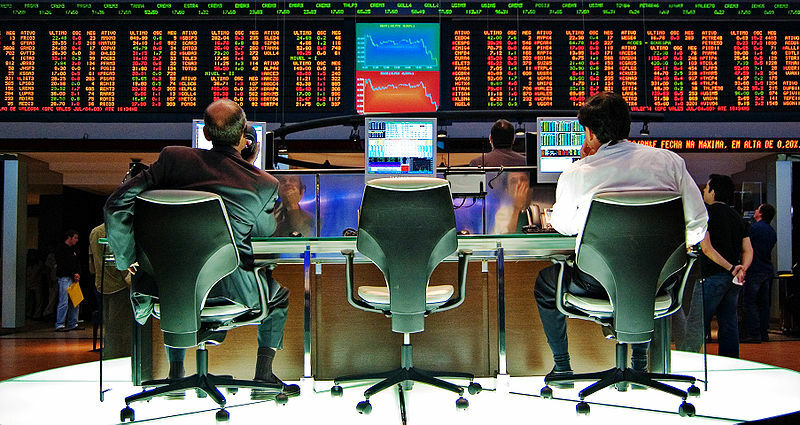 Blog & Journal > Uncategorized > Why Play A Stock Market Game? Why Play A Stock Market Game? What is a virtual stock trading? And why should you play stock market games? The article explains the reason why one should invest their time in playing mock stock trading games. Learn stock market through virtual trading game. Let’s understand how these options work, and analyze the pros and cons of the same. Your first option of hiring a stockbroker to invest money in the market is certainly the best choice. But for safety you need to pay a huge amount. 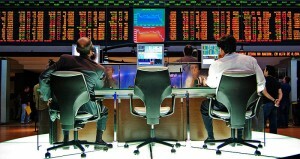 Since you are hiring a stockbroker, they will cut their fee/charges from your profits. They trade to make profits that will include a portion of his fees. Your second option is to go into the field and play the game on your own. This however, could be risky, especially if you don’t have knowledge in trading. In order to play safely in the market, you need to have huge stock trading experience, and to get the experience you need to learn by reading and practicing. If you don’t have relevant experience, chances are you may have to bear huge losses. Your third option is one of the best decisions, since with learning comes experience to handle tasks. If you want to make sound and profitable investment, it is important to learn first. It is important to be aware of the pros and cons of the market, and for that you need to be in the market practically. Understanding your urge to learn about the market, many websites began providing mock stock trading game. Although you don’t lose anything by playing this game, the game works on real time stock market information. In such games you get the virtual amount to play games and polish your skills. So there is no chance you will lose your money. Such games are entertaining as well as provide ample learning opportunities. In this game, everything is real except your money. Once you register to play games on this site, you will get the virtual amount to play. The amount varies from website to website. It involves the thrill of earning and fun of losing; fun because you are not losing anything in reality. Also, while playing the game you will meet several like-minded people, who will share their ideas and thoughts, which further contributes to your knowledge. It is due to these advantages, mock trading games are popular these days among stock market learners.